We offer training in all three phases (tracking, obedience, and protection) for puppies and adult dogs. We also offer titling. Please contact us for pricing and availability. 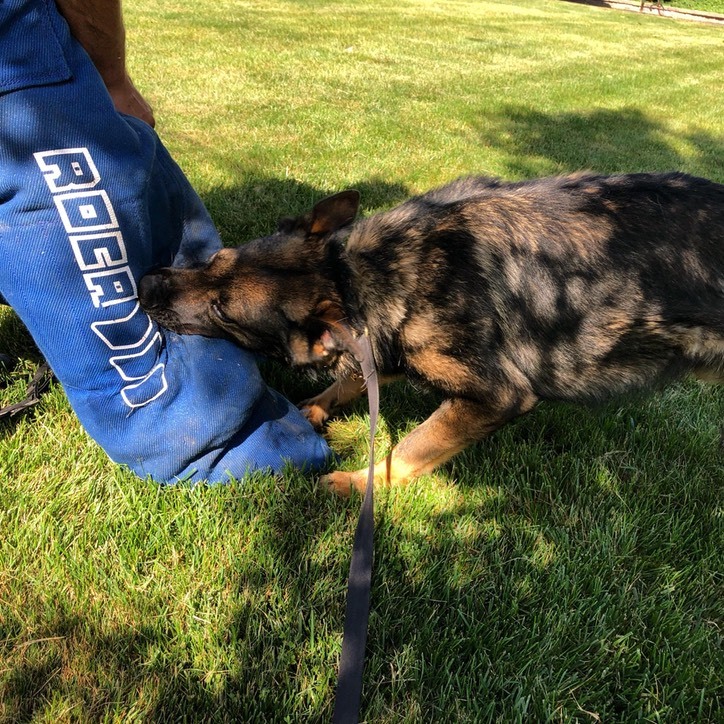 At any given time, we have police, service, and sport dogs available for sale. We are developing our own German Shepherd and Belgian Malinois breeding program in order to provide strong, ‘home-grown’ dogs. We raise and train our puppies ourselves and can provide all information regarding each dog’s history (training, exposure, and health).